Interior design is something that is a popular career today. Many are interested and it even has enough takers as getting your home or office space decorated is almost second nature. But this career has seen a sea change in attitude and perception. I connected with two interior designers, who have been a part of this change and seen the perception change up close. 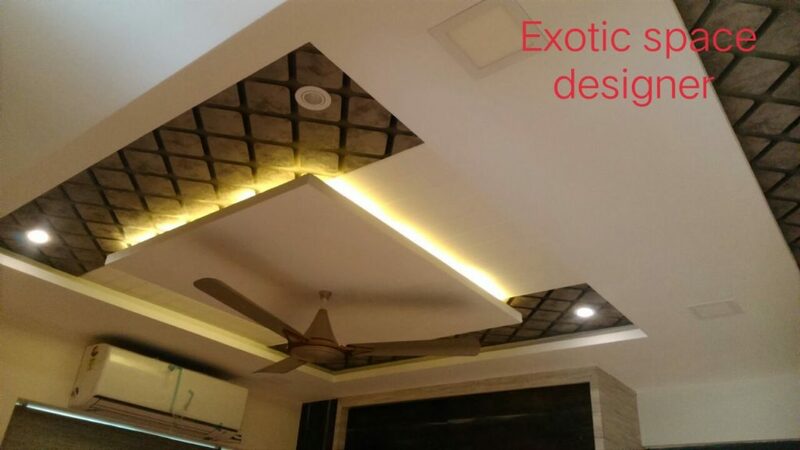 The first interior designer is Priya Bhadale who is a freelancer with Vijesh Bhushan, Exotic Space Designers. She did her Diploma in interior designing from ISDT (Ahmednagar) which is affiliated to SNDT University Mumbai and was ranked 1st in interior designing and was also offered a faculty position. How did you decide to be an interior designer? I was always creative and loved creating something either via rangolis, wall paintings, sketching etc. but it was always a hobby, never thought about turning it into a career. I started with decorating during Gauri-Ganapati. We were a joint family of 40-46 people and festivals were a grand affair. People stated appreciating my rangoli’s or the ganapati decoration that I did and that’s how I got more interested in this. After B.Sc Microbiology, I was looking to take admission for M.Sc, but as fate would have it, the admissions were full that year and I was asked to wait for another year. My family was not very keen on sending me to some other city for education hence instead of wasting a year; I decided to take up Diploma in Interior Designing. Were there any reservations from your parents side? Not much from the family, but people in the town were skeptical. At that time, Nagar was a small town. Classes started from 7am, but apart from that as part of the curriculum there are seminars, field visits, etc. which could get extended to even 10pm and that was a bone of contention for my family. Traditionally girls didn’t stay out so late and hence every seminar was a fight. We even had formed a collective help group that would go to each other’s house and explain the importance and assure safety. As not many even knew there was a career called interior designing, we were mocked with names like Rangari (painter) – Sutari( carpenter) etc. but we moved on. Any tips for students looking to take it up as a career? Any student who wants to take this up as a career should try sketching and see if you can bring your imagination on paper. Auto Cad is essential and with that if you know atleast 2 of these softwares 3DS Max, V-Ray, Revet softwares it is helpful. As a student, observation is essential. Research is key as today the client is well aware and knowledgeable. They have ideas of their own and have done research of what they like. You should be able to convince the client about your ideas and that will happen only if you are thorough with your research. Market survey of material availability and usability is essential. 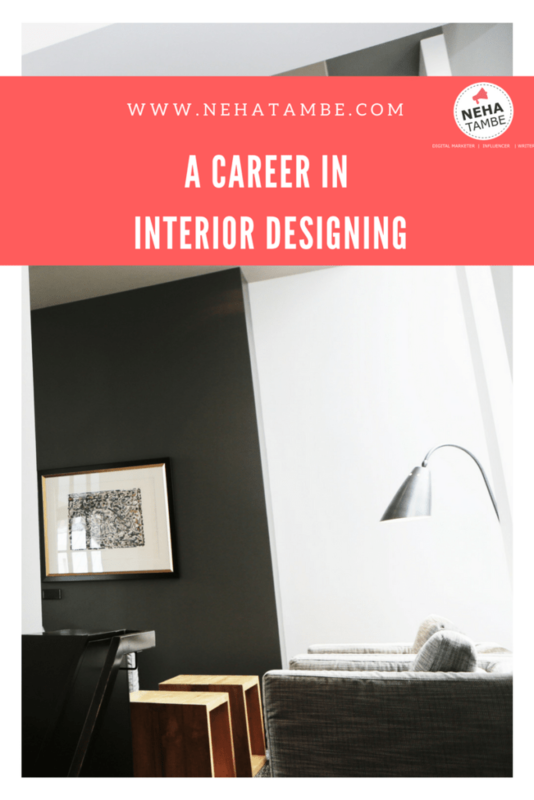 What is the process of applying and getting into interior designing courses? Today there are lots of options available like a degree or a diploma in interior designing. There are other allied fields too like landscape designing, architecture etc. Usually there is an aptitude test or an entrance exam at most colleges. The fees structure is around 1-1.5 lakh for the whole course. Take a look at the syllabus that is offered. Every institute course structure is different so focus on what the college offers. Also see if there are enough resident and commercial projects and the kind of facilities available. 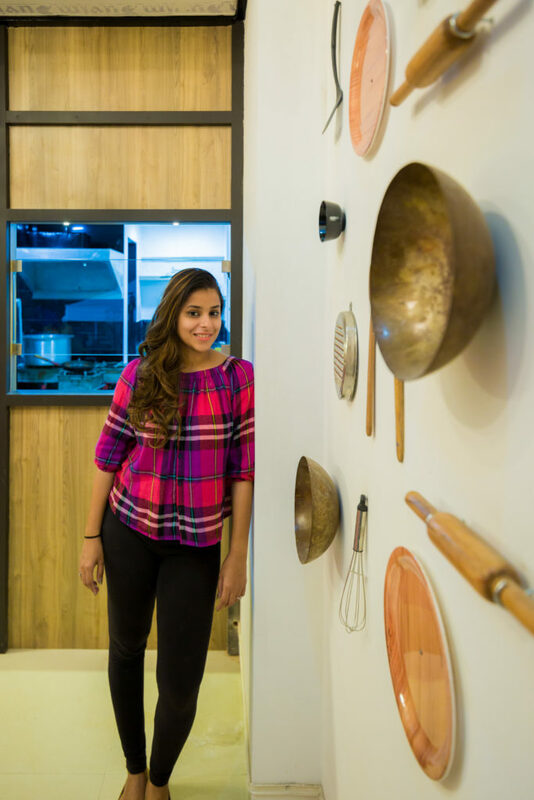 We also connected with another interior decorator Sanjali Naik, who is charting her own success with her venture MITEE. 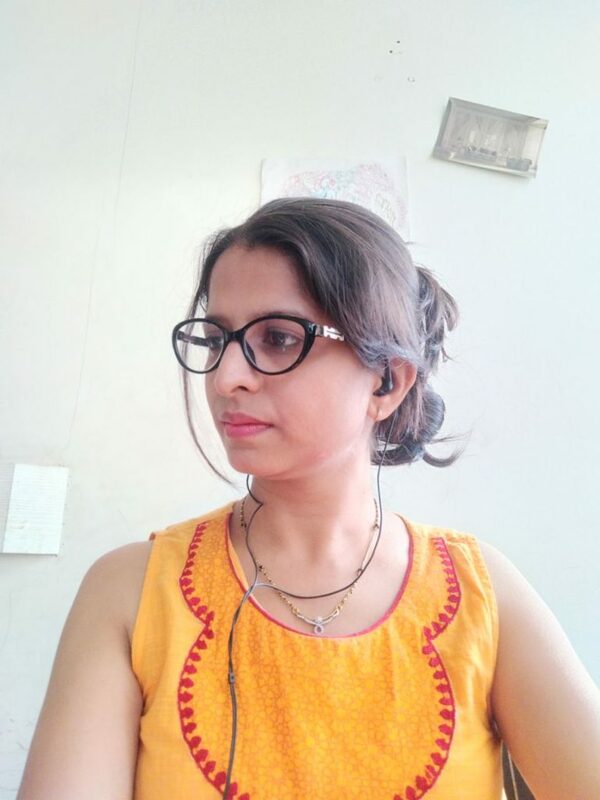 Sanjali did her graduation from Mahaveer Institute and after working for two and a half years with Architect Sunil Sathe, she started her own venture. Today after more than three years she is extremely happy to have started off on her own. Understanding her journey was insightful as she described her journey from an entrepreneurial point of view. Since I was young, I was always interested in structures and the process of making them. The whole process fascinated me and hence opting for Interior designing was a natural decision. My family was extremely supportive and hence opting for the course and then even choosing to work was a simple decision. Was your family supportive of your entrepreneurial decision? Actually my family was a bit apprehensive when I discussed my thoughts about going solo. They wanted a secured environment for me which a job offered hence they forced me a bit to stick to my job rather than venture out on my own. In India there are a lot of reservations when it comes to women being a solo entrepreneur. As part of my job it is essential that I travel, do ground research to understand new material, styles etc. that are available in the market. But such travel might not be supported by the family. So breaking that barrier is essential and important to succeed. What were your learning’s or difficulties that you faced while starting MITEE? As a solo entrepreneur, you need to be wearing a lot of hats. Right from sales to client meetings, to materials to legal and financial aspects, you are handling all of it and it could be overwhelming. But streamline processes and things will be smooth with experience. It is perceived that a woman is gullible, especially if she is a solo proprietor. When you are a fresher, people might want to take you for a ride. I have set certain processes, like doing an agreement with a client before starting the work. This helps as then there are no vagaries or any communication problems. Similarly, almost all the labor available for various kinds of work in this field are men! You need to know your way in handling the labor. At times they assume you don’t know much when it comes to details and technicalities of a particular work like painting or furniture. Putting your foot down without stepping on toes is an art you will have to master! This field is something where at times quick and timely decisions are essential. There could be situations where you need to invest from your pocket to get things done on time, however maintaining the records and recovering these costs is an important skill that one learns while on the job. What are your tips for those looking to start their own venture? Many girls are hesitant to start off on their own. They worry if they would be able to manage all the activities and hence try and start something on the sides initially. More often than not, this fizzles out as you cannot go to meetings; client pitches etc. while being in a full time job. Assuming that you do get a client your time and attention will be limited. Also the fact that you are juggling too many things will make you wonder if it is worth it. Apart from going solo, what are the other allied fields that one can take up after interior designing? Well explained about the myriad options. Thanks for sharing this. All the pictures are mind-blowing. You are absolutely right that there are no. of things that we can do after learning interior design. Perfect Interior pictures, if anyone is planning to decorate their home and become an interior designer. It has many ideas to select. This is gorgeous Designs. It gives a whole new look to the home. Your ideas are really awesome and give a beautiful look to the home. Thank you so much for sharing. Keep Updating.